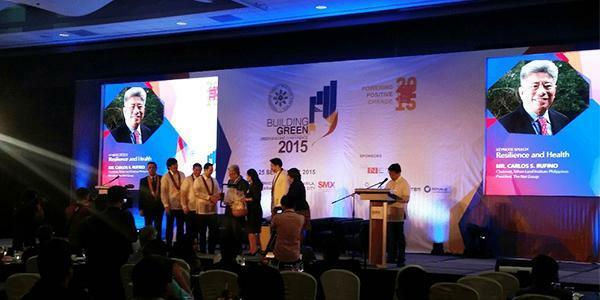 The Philippine Green Buiilding Council (PHILGBC) is an Emerging Member of the World Green Building Council (WorldGBC) and a member of the WorldGBC - Asia Pacific Network. The Council is also a member organization of the International Initiative for a Sustainable Built Environment (iiSBE), and a global partner of the GLOBE Alliance. 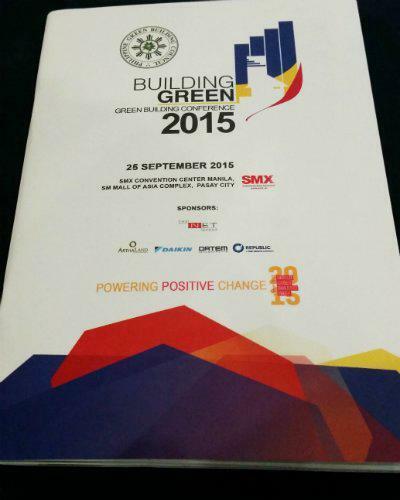 The Philippine Building Council (PHILGBC) is a national non-stock, non-profit organization that promotes the sharing of knowledge on green practices to the property industry to ensure a sustainable environment. It was organized to serve as a single voice in the promotion of holistic and market-based green building practices, to facilitate the sharing of green building information. 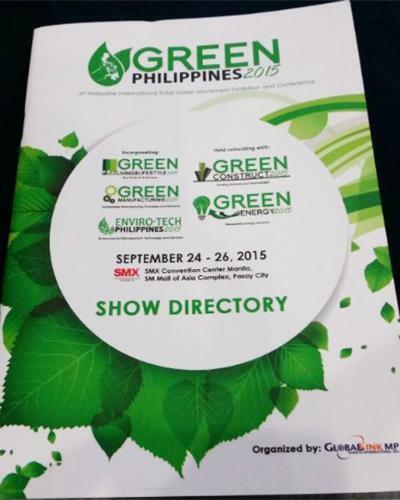 On September 25, 2015, High Performance Solutions, Inc. attended the prominent event held in SMX Convention Center, Pasay City. The event have paved lined-up forward thinking policy-makers, captains of the industry from the property sector as well as local and international experts in the field of sustainable construction to share their insights and experience. As part of our mission and vision of our corporate goals, we are in focus of attending these kinds of affairs.